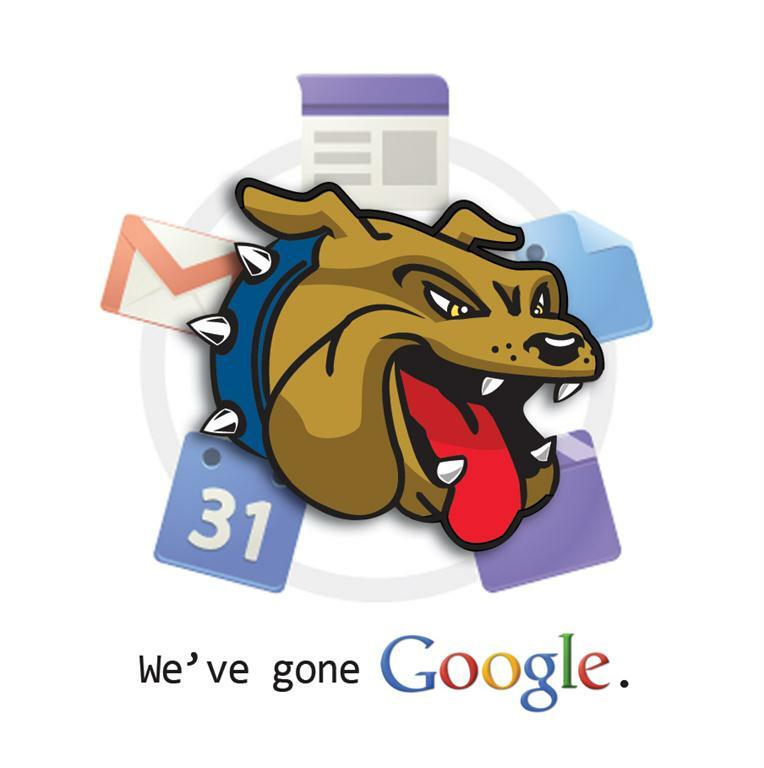 Garfield's Gone Google. . . .
How do all Students Log into Google Docs? Students can log into Google Apps with the same username and password as they log into any PC in the district. Staff Members can log into Google Apps with the same username and password as they log into any PC in the district. This is for most staff members. However those with original email accounts may have their middle initial in their username. For example, slbailey. 1. How to Change Your Password? All Students and Staff should change their password on any PC in the district. Every night your username and password are synched with Google Docs. 2. How do I know if I am logged into Google Docs? When you log onto a Chromebox and/or Chromebook - you are automatically logged in to Google Docs. 3. How do I log into Google Apps on a Chromebook or Chromebox? Your Login Screen will look similar to this screen. 4. How do I log into Google Docs from a PC and/or Mac?